Equip your team with the critical skills they need to succeed… and you need to compete. Without a plan to enhance your team’s sales, negotiation, and communication skills, you could be limiting your profits and productivity! 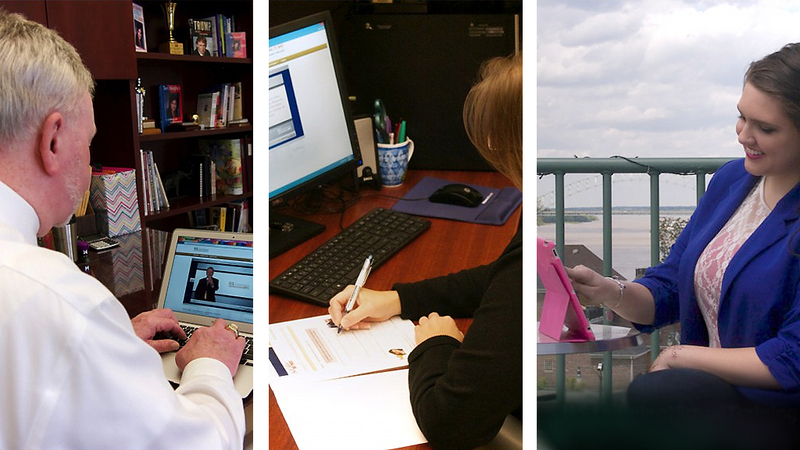 U.S. Learning’s Virtual Training is a powerful, flexible skill advancement solution. Your team will become more effective and productive, and you’ll have the ability to manage, measure, and advance learning outcomes. 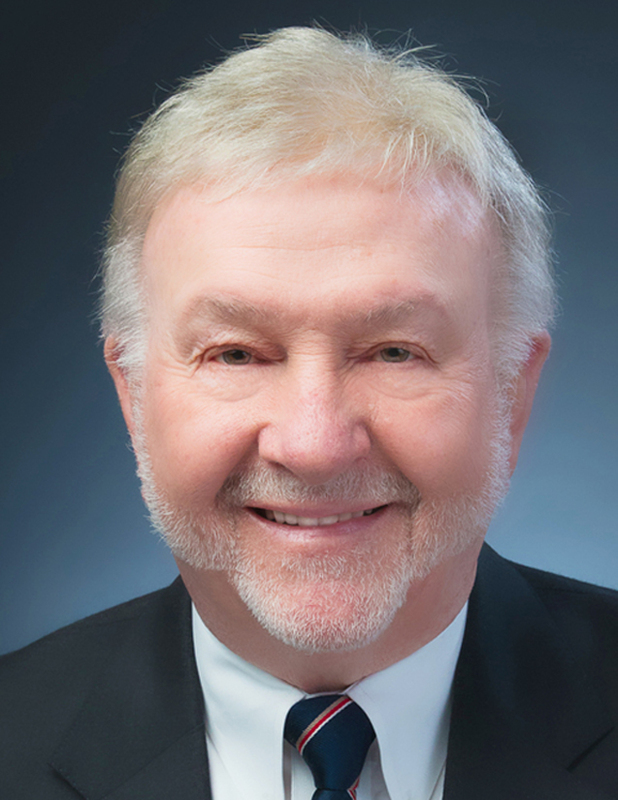 Don Hutson and the U.S. Learning team have created interactive, web-based sales training, negotiation, leadership, and sales management programs that will help your organization go to the next level. U.S. Learning’s Virtual Training can’t be compared to your typical online training or learning management system. Instead of watching boring videos or reading tedious copy, your team will enjoy being engaged in a dynamic, interactive experience. Your team members will thank you for giving them the opportunity to train, practice, and truly learn sales and negotiation skills through this incredible platform; a great personal and professional development and a great tool to support recruitment and retention. U.S. Learning VT is available online 24/7, on your mobile device. Your management team will be able to monitor progress with real-time tracking and results. It’s easy to see who’s learning, and who could use some extra coaching. This total accountability process will automate your training initiatives. 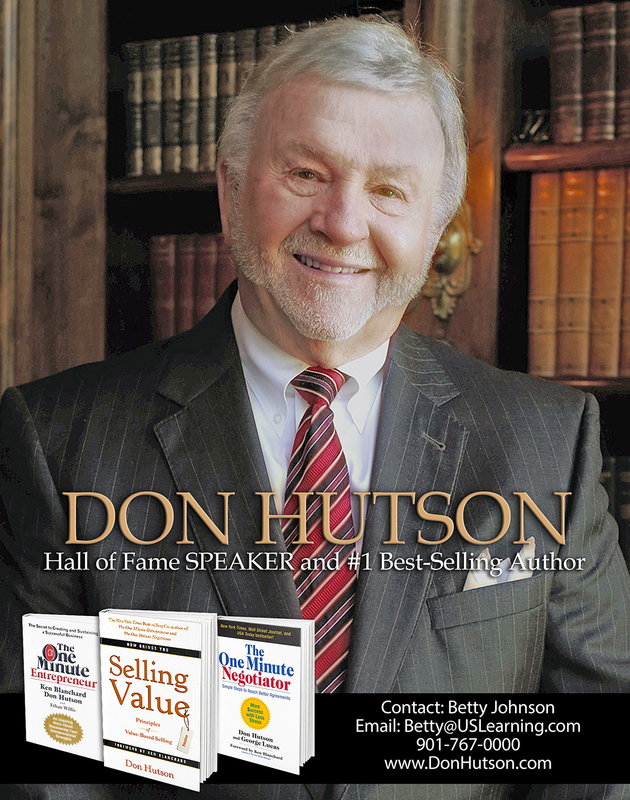 Don Hutson’s careers in speaking, management and sales have brought him many honors. He successfully worked his way through the University of Memphis, graduating with a degree in Sales. 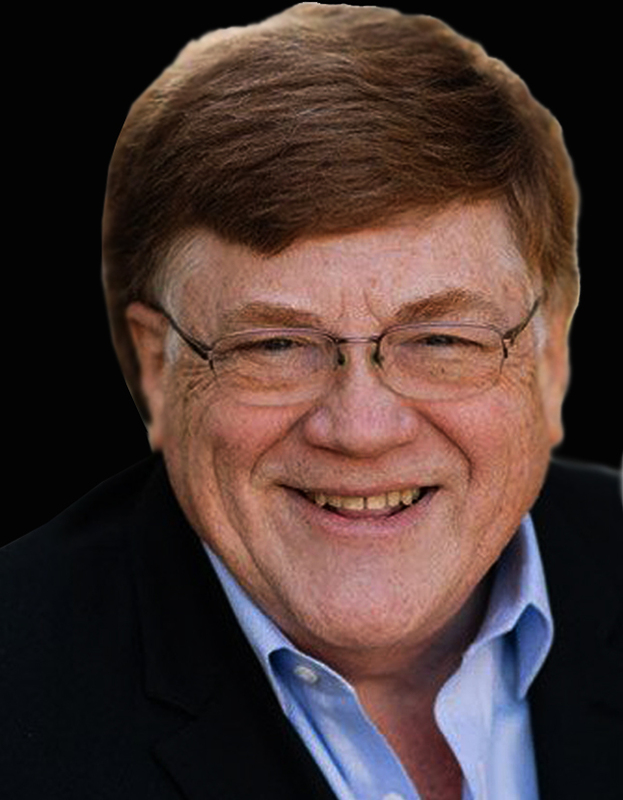 After becoming the #1 salesperson in a national training organization, he established his own training firm and was soon in demand as a professional speaker. 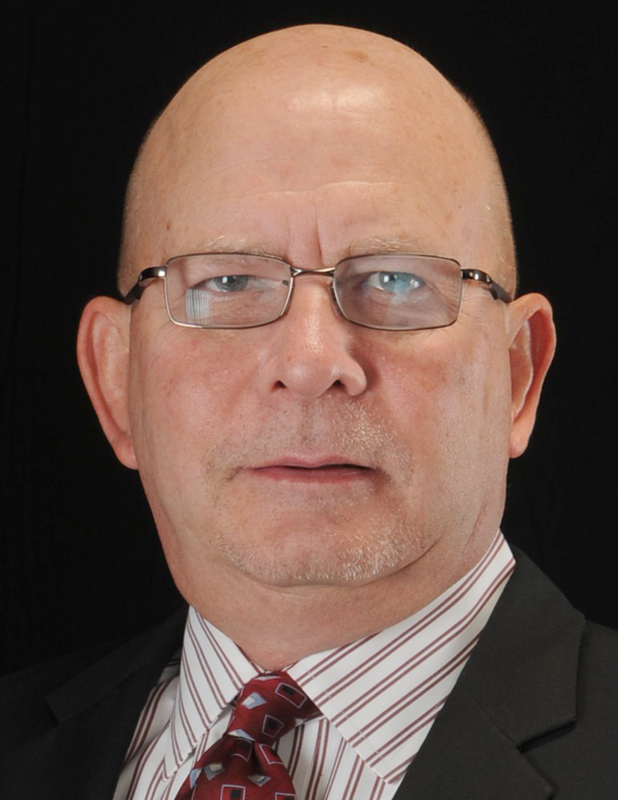 Jim Pancero is widely known as America’s premier sales management trainer. His strategies for organizational growth through improved sales person performance have gained proven results in multiple industries. You will learn his tactical approach to managing sales people to take your team to the next level. 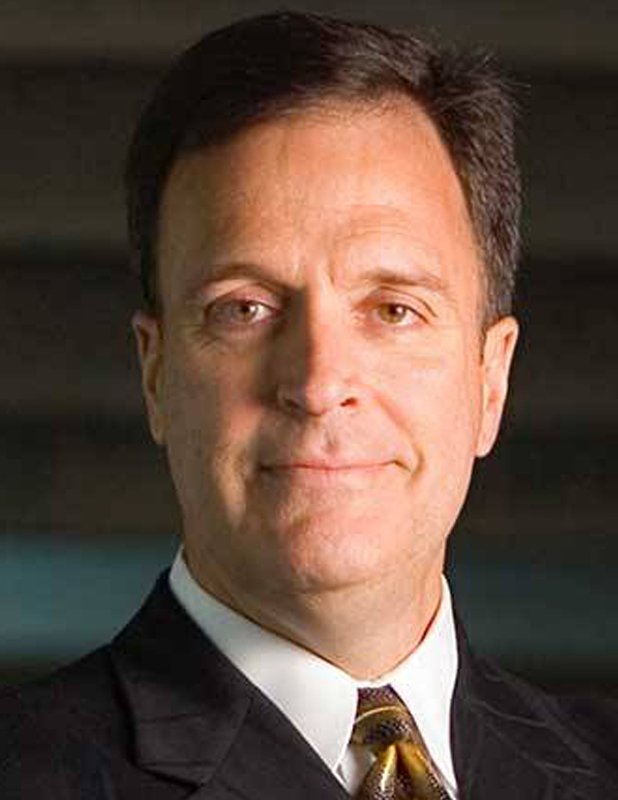 Mark Sanborn is president of Sanborn & Associates, Inc., an idea studio dedicated to developing leaders in business and in life. Mark is an international bestselling author and noted expert on leadership, team building, customer service and change.